in Orange County, Southern California! Over 25 years providing exceptional service. With integrity and experience buying and loaning with discretion. 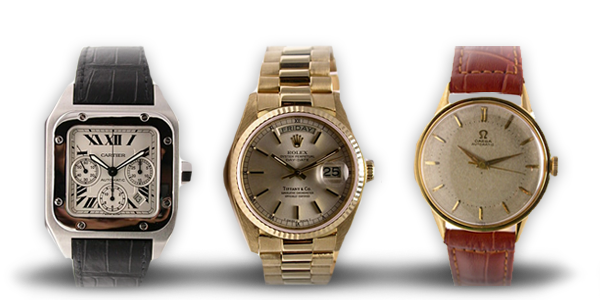 Our team of highly skilled Watch Buyers are here to assist and serve you every step of the way--a commitment founded on trust and expertise. 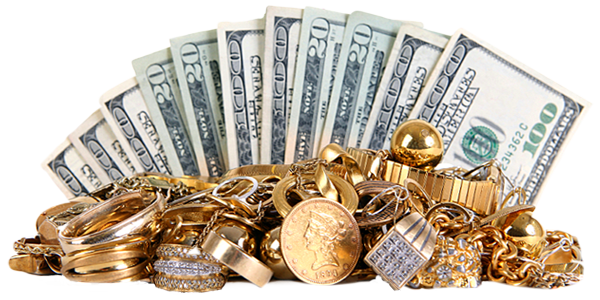 A Cash Buyer is a trusted name in the jewelry buying industry. 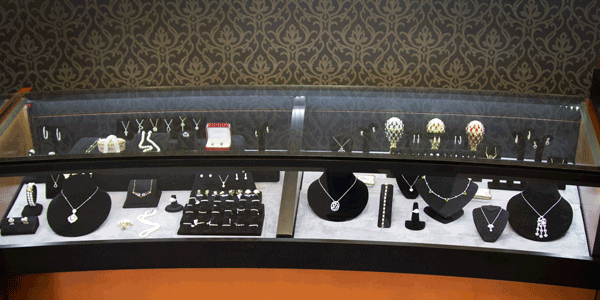 Rest assured that your fine jewelry will be handled with utmost of care. Our scales our County Certified. 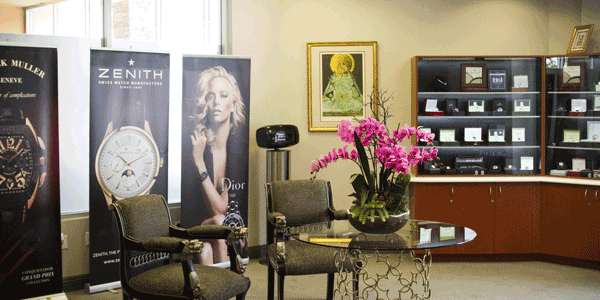 Our Gold, Silver and Platinum Buyers are experts, and your satisfaction is paramount. 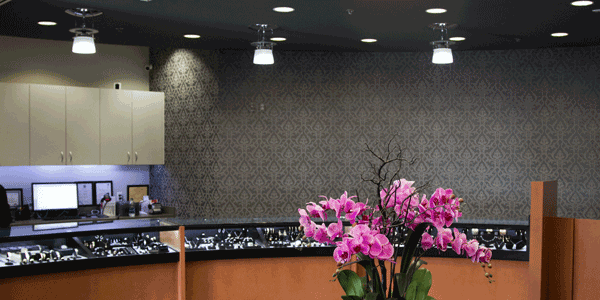 With an experienced in-house Gemologist, our diamond appraisals will always be impeccably accurate and purely transparent. PJ and his team are professionals through and through. They are trustworthy, knowledgeable, friendly, and respectful. I could not recommend them more highly. Thanks again PJ! As a long time customer of A Cash Buyer, I've always been impressed with the level of customer service that PJ and his employees have consistently maintained, A+.